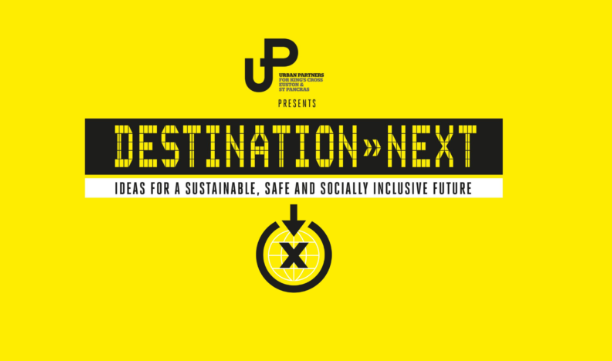 Destination Next is an event hosted by Urban Partners and produced by Havas. The event at Kings Place from 9am – 2pm on November 16th will tell the story of the Kings Cross development up to the present day. Through spoken word, film, speeches and Q&A the story will be told. Ahmed Faid from CYP will be coordinating the insight and voice of young people and to help realise this project. Ahmed has recently been taken on as an intern at Havas working from the Havas offices in Kings Cross Central reaching out to the local community of young people for their participation. Be sure to keep an eye on our social media channels for updates and photos. Next: Next post: Come along to our AGM and film premiere on Tuesday 4th December!